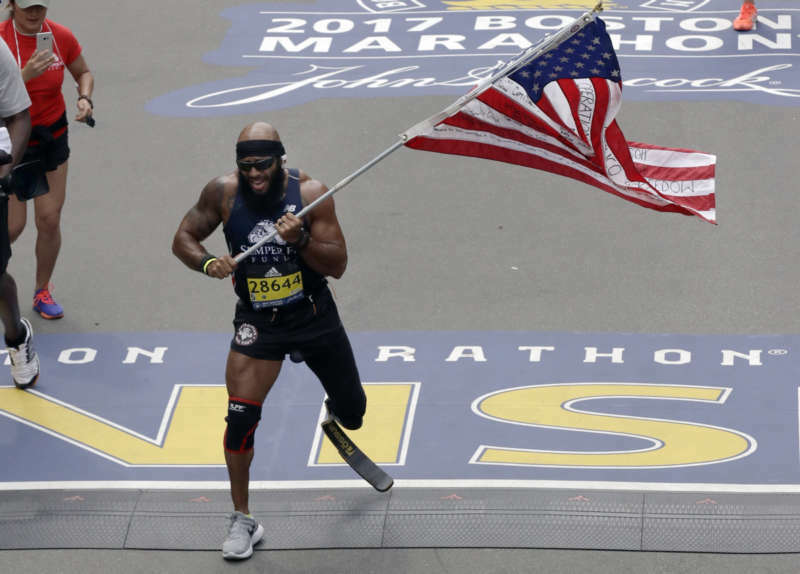 The Boston Marathon is making great strides in accepting all members of the LGBT community, as it has publicly acknowledged that transgender runners can compete using the gender they identify with. 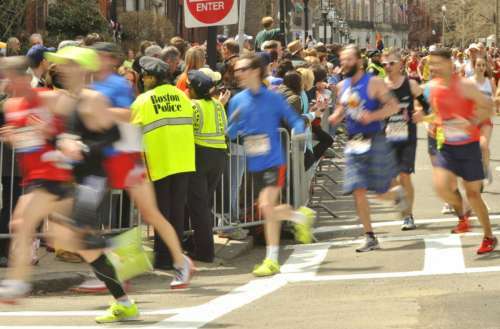 After the Boston Marathon clarified its stance on the issue, other major marathons have followed suit. Organizers of the Chicago, New York City, London and Los Angeles marathons all said they honor the gender that runners submit during sign-ups. Many marathons, however — including Boston, New York and Chicago — require runners to show an ID with the same name and gender as their application form, which can be an obstacle for trans athletes who haven’t legally changed their personal information. Still, the announcement is a great step forward in the process of including transgender people in sports, making sure they’re able to compete in the category assigned to their gender identity. 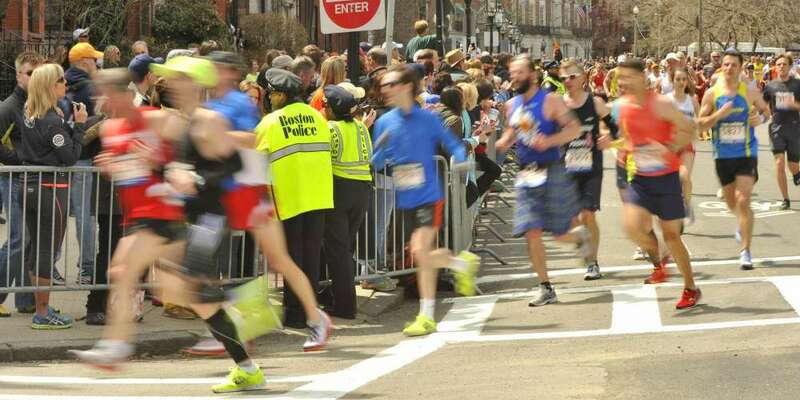 What do you think about the Boston Marathon’s comments? Sound off below and on Facebook.